It's a big week for combat sports content as the UFC officially launches on ESPN, introducing a brand new paywall for fans to figure out and a new era in which we try to figure "where everything is going". Helping me gaze through the binoculars is our longtime friend Jack Encarnacao of The Lapsed Fan and Between Rounds. He gives you what you need and requires nothing but your awkward silence. We catch up on the TLF Solar System and his work for Between Rounds, reveling in the era of audio content we find ourselves in. We talk about how AEW is progressing, whether or not they can truly be different, and how Chris Jericho really figured everything out. 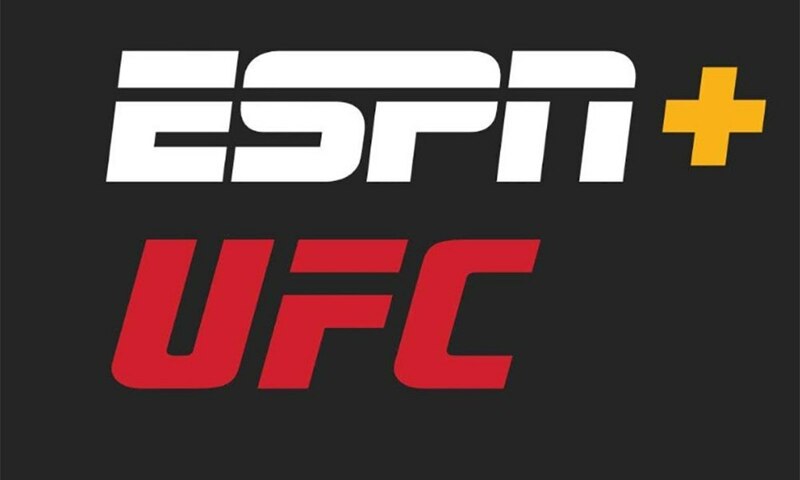 We then delve into the UFC-ESPN relationship which starts this Saturday. What are our hopes and dreams for this venture? Finally, we wrap by taking a light look at the card and a surprise conversation about breaking into the Pontiac Silverdome. Listen to that and more by clicking below. It's on the house. JNPO Classic (May 19, 2011): Phil Davis interview; NY to legalize MMA?